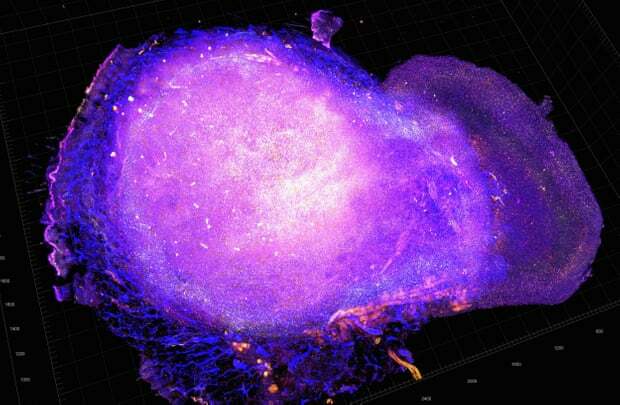 Revolutionary work on the body’s immune system and a host of new drug trials mean that beating cancer may be achievable. Last month, the Nobel prize in medicine was awarded for two breakthrough scientific discoveries heralded as having “revolutionised cancer treatment”, and “fundamentally changed the way we view how cancer can be managed”. One of them went to a charismatic, harmonica-playing Texan named Jim Allison for his breakthrough advances in cancer immunotherapy. His discovery had resulted in transformative outcomes for cancer patients and a radical new direction for cancer research. Read more.